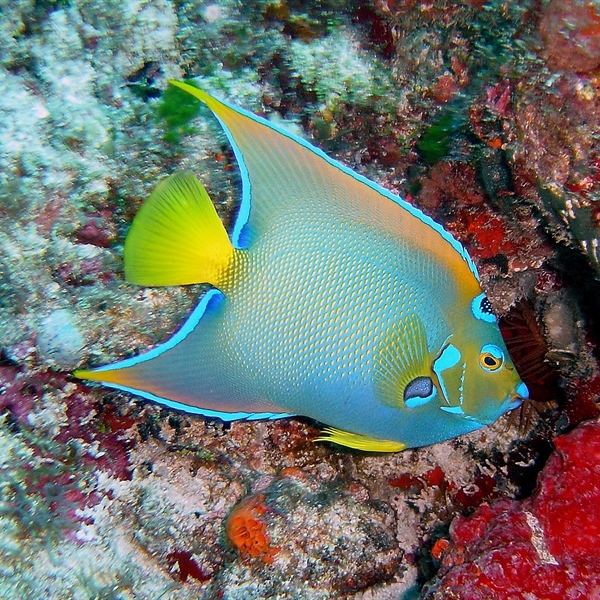 Underwater photography is one of the most popular diving specialities with the rise in digital photography. These workshop trips are led by experts in underwater photography and dive guides who have great knowledge in spotting the perfect underwater subject for a great picture. Ultimate Diving’s photography workshop trips have been successful for a number of reasons. We work very close with dive centres that cater for photographer’s needs, lease with airlines to get you the best luggage allowance that you could possibly get alongside updates on what you can or cannot carry in your hand luggage but most important of all is the working relationship that we have with the lead photographers to bring you a great experience. On our workshops the lead photographer will be on hand to guide you through the underwater photography process from start to finish as well as helping you to develop your skills to spot and frame your subject to its full potential underwater, but also show you how to polish your images using a variety of simple post-production techniques when back ashore. Our trips are packed with fun, adventure and knowledge to meet all entry levels. We have trips that are suitable for photographers that are looking to take the skill to the next level and trips that will allow you to learn all the basics. Dr Alex Tattersall has teamed with Ultimate Diving to offer a fantastic Photography Workshop taking place at the amazing Lembeh Straits, Manado and Bangka Island. Alex is a very active and award-winning underwater photographer and the founder of Underwater Visions. Saeed Rashid, a self-professed neek (both a nerd and a geek combined) is here to share his knowledge and expertise with you in a relaxed and friendly atmosphere. The Tasik Ria Resort is the perfect hotel for individuals, couples, families and dive groups as it offers paramount comfort, outstanding levels of service and some of the best diving in Indonesia.